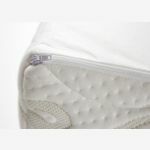 From our best selling mattress range, the Posture Pocket Plus king-size mattress gives superior support by using special high density foam and closely-packed pocket springs (2000 at king-size) in the construction, with the addition of a 30mm memory foam layer for body contour comfort. 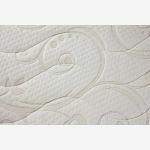 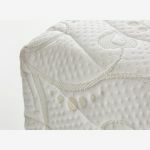 280mm deep overall, quilted, high loft fabric is used in the cover to let air circulate around the high density foam and spring core. 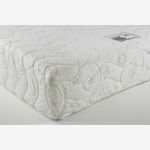 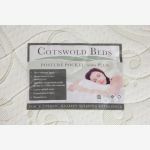 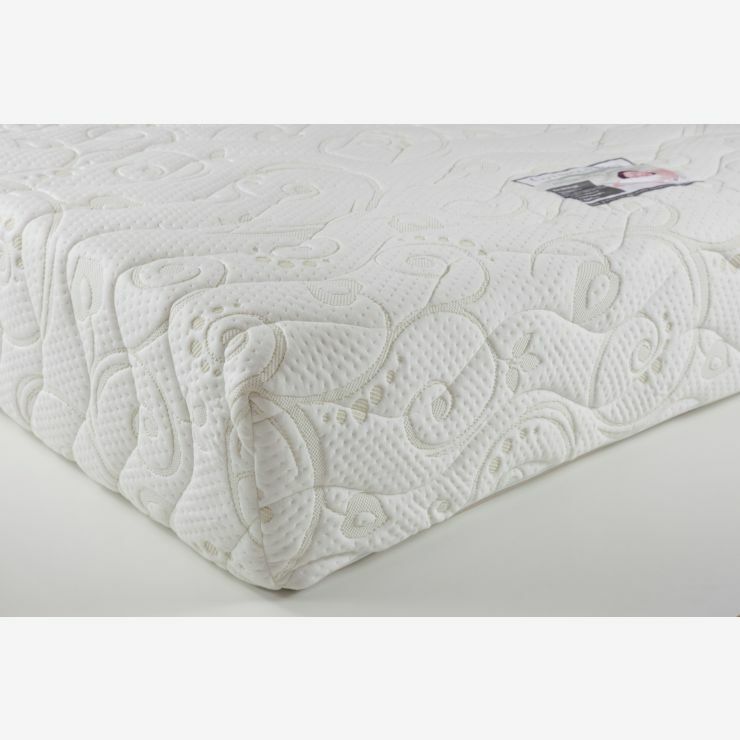 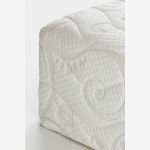 This mattress is also available in our Supportive version, which uses a mid-density foam for a gentler rest.